"We don't need no charity," insists Big Sam Edwards. It's bad enough to have lost his job a few weeks before Christmas; the thought of "do-gooders" meddling in his business is more than he can bear. "I'll be watching if anybody comes around trying to leave anything at the door!" he warns. But the mystery of a pile of gifts left anonymously, without any tracks in the snow, works a change in Sam's heart. The spirit of Christmas fills his home with joy. Over the years, Sam becomes one of the most generous men in town. Yet his fondest wish goes unrealized: "I wish I could do something good and do it in secret so nobody would ever know." And then one Christmas, he gets his chance—his secret act is even more gratifying than he ever could have imagined. George D. Durrant holds a doctorate in educational administration from Brigham Young University. He is the author of several books on family life and has lectured throughout the United States on family relationships. 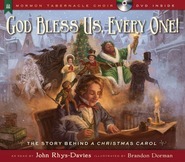 I love Christmas picture books. I love books with a touching message. 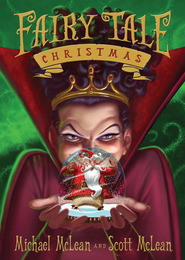 This Christmas book is one of my new favorites. The illustrations are beautiful- so life like and rich. I absolutely loved them. I have quite a collection of Christmas books. Every year I wrap them up and put them in a basket for the month of December. Then, every night we open a book and read it at dinner. This is a tradition I love because all of these books bring the spirit of Christmas into my home. Peace, love and joy. This book will be a beautiful addition to my collection. It's about giving and receiving. It's about love and generosity. It's about miracles brought through service and sacrifice. This book brought out emotions in me. In the beginning I was a bit upset at a father who would deny his children Christmas because of his pride. 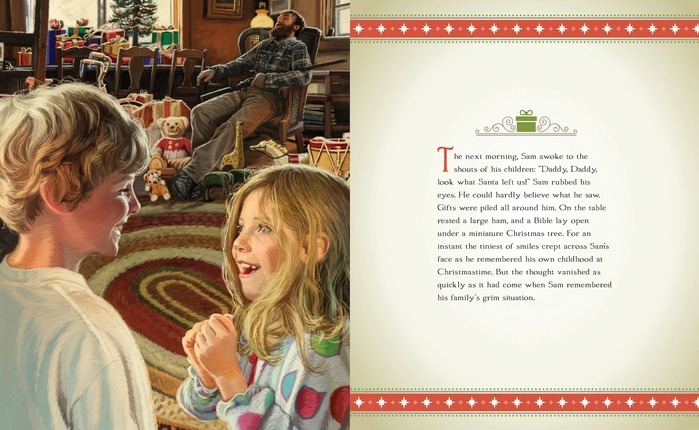 But that father learns a valuable lesson and all his life seeks to return the Christmas miracle his family experienced to someone else. It was so touching. LOVED. LOVED. LOVED. THIS ONE! And the illustrations are WONDERFUL! This year he doesn't want ANYONE to help him...none...nil...zero...NO HELP! Losing his job was hard enough but to have to accept charity is just something Sam cannot bring himself to do. Now Christmas is here and Sam sits in his chair with a shotgun in his hands just daring anyone to come give his family any presents. He WILL NOT accept them! The children and his wife are ecstatic! "WHO WAS IT?" Sam demands. He even calls the Sheriff to come investigate. 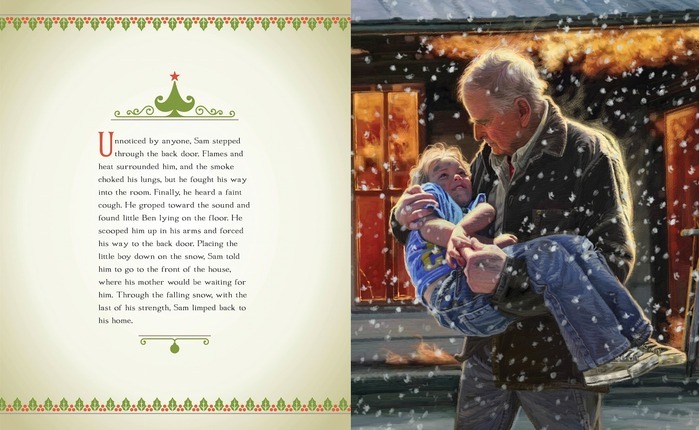 See how this Christmas miracle came to be and how it changed Sam's life. "A story of love, service, and sacrifice." Beautiful story about true charity. I confess, I thought I knew where this story would end up, but I was surprised by the ending. 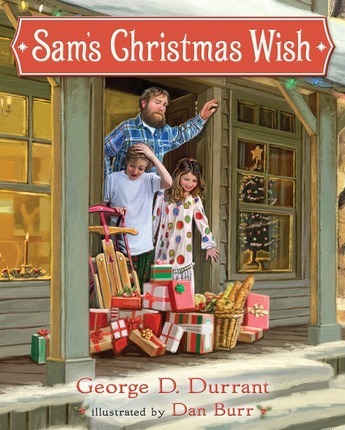 When Sam's family is blessed on Christmas with gifts and dinner after he lost his job, he doesn't want to accept it. But when he calls the sheriff in anger, the sheriff shows him that there are no tracks in the snow except his own. 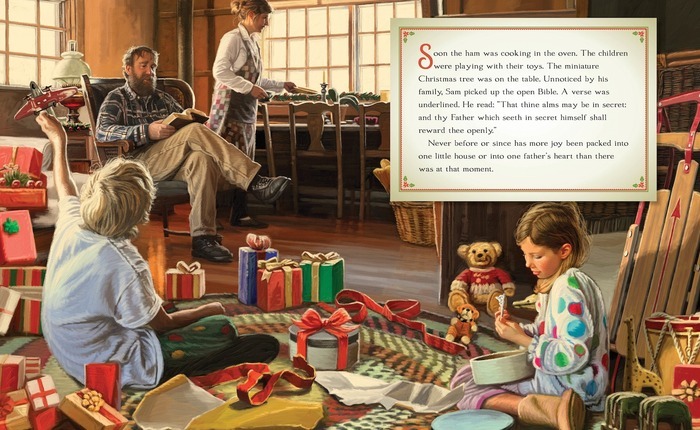 For the sake of his children, Sam eventually gives in and accepts the gifts and he takes the scripture shared to heart: "That thine alms may be in secret: and thy Father which seeth in secret himself shall reward thee openly." Sam uses this scripture in doing many good deeds throughout the rest of his life, but he wants very much to do an act of service that no one every knows was done by him. And when his neighbors who have been so kind to him end up in serious trouble, he puts his life on the line to help. 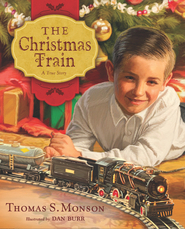 A beautifully illustrated story of true love and service that is bound to touch even the hardest heart.